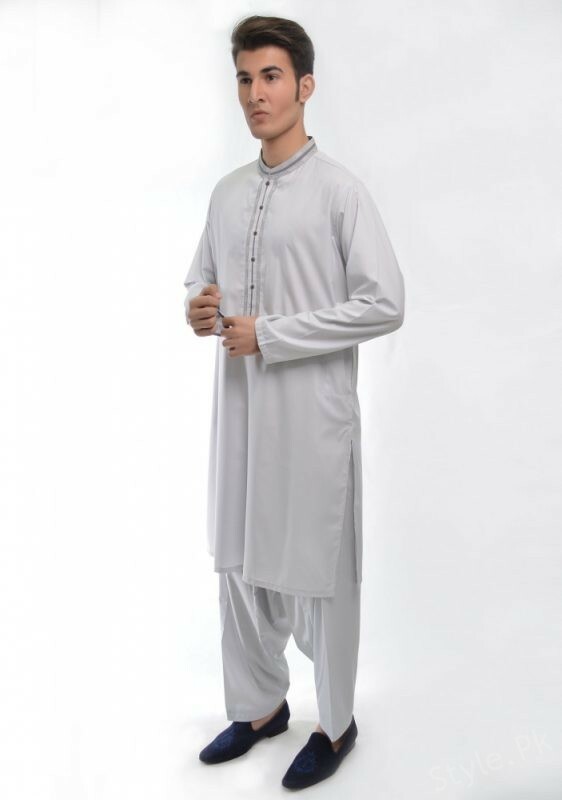 Just like the women, men are also equally conscious in choosing with the Eid dresses to make their personality turn out to be well groomed and perfect looking, If you would make the search around inside the marketplaces, you would be finding so many latest trends of the Eid dresses for men in 2018. Sherwani is considered to be hottest fashion trend in Pakistan for men. 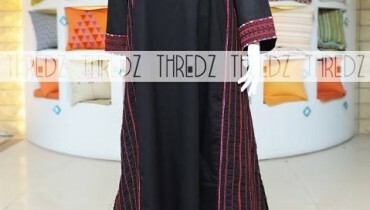 There are various innovative designs as well as styles of sherwanis are available in the market. 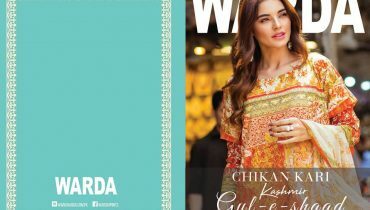 If we talk about latest fashion trends in Pakistan for men then every male finds wide variety of styles and latest trends! For purchasing sherwani, it is very important for every male to consider the latest fashion trends in Pakistan. Some of the popular sherwani styles are mughal style, jacket style, Patiala style, angrakha style, achkan style, rajasthani style, contemporary style, designer wear style and pathani style. 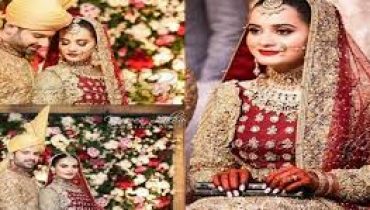 In the same way for the Eid occasion 2018, the demand of wearing ordinary style of the salwar kameez suit is turning out to be the main center of attraction as well. It simply adds their personality to be elegant looking for sure. As Eid 2018 is coming in summer season, so make sure that you do look for the perfect color in the salwar kameez suits. It is to be highlighted that these days the black and white color is the main hot topic of the town to come up with the color choices. 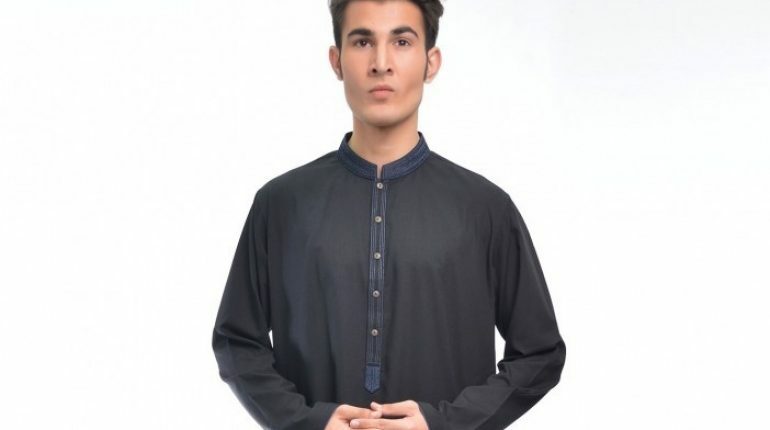 Men can even check out the latest trends of Eid 2018 dresses from the designer and brand stores that would let them know at the best about the latest trends and fashion style statements. So at the end we will be sharing on with some of the amazing pictures from the latest Eid dresses trends 2018 for men. 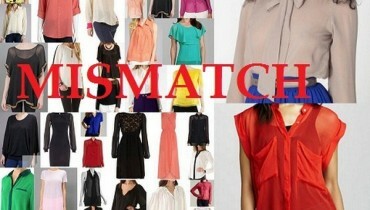 Grab up the pictures and choose your favorite dress piece for the Eid occasion right now!